*I subscribe to way more podcasts than this, but in the spirit of brevity I am cutting the list to 10. 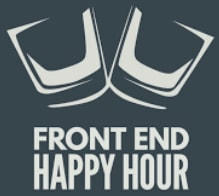 Front end focused show about design and development of modern websites. Dave and Chris are always worth listening whether they have a guests or not. In fact, their "rapid fire" episodes where they answer questions of their listeners are one of my favorites. You can probably guess what this show is about. That's right, it is about VueJS (jk). 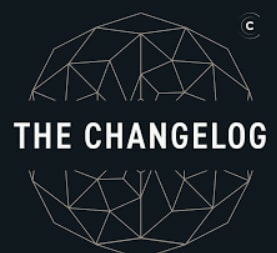 Chantastic and Michael does a great job talking to a wide variety of guests directly or tangentially related to React ecosystem. 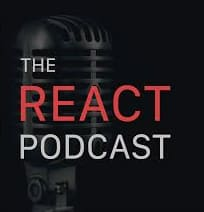 In fact, they recently did a great episode with React core team about its future. It is a must for those of us who are in React world! Not strictly speaking development podcasts, however, it is one of my favorites. 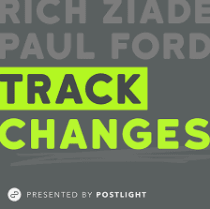 Paul (of What is Code fame) and Rich are co-founders of Postlight digital product studio in NYC. Their musings about current state of technology, weird rants about social media and ever so interesting guests makes it a delight to listen. 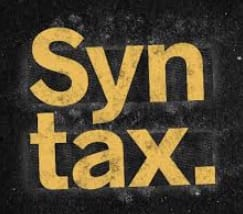 If you are in JS ecosystem, do not be put off by the title of the podcast. It is one of the longest running shows in town, focusing on all sides of technology. It can be a little Microsoft centric in terms of guests but it always delivers high quality content, great conversations and "geekouts" which delve deeply in a topic that expand your horizons. Carl and Richard are pros at what they do and other podcasts have a lot to learn from them. 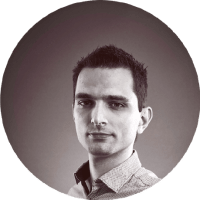 What makes Changelog special is high production quality and excellent guests. Focusing mostly on Open Source, Adam and Jerod delivers every time. If you want to be in the know of what is going on in the industry I think this is a great way to do so. 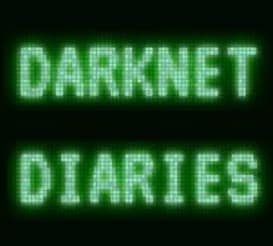 One of the recent episodes with Dominic Tarr (event-stream incident for those who do not know) was excellent. This is one of the youngest podcasts in the list. 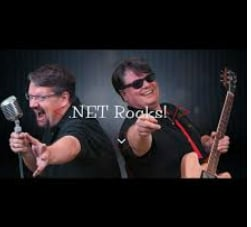 Scott and Wes covers JS ecosystem and latest and greatest technologies, frameworks, libraries, you name it. If you are familiar with their courses, you can expect the same quality work in this podcasts (watch out for those sick sponsor transitions by Scott). Story driven podcast that dives into the "dark" side of tech. Jack delivers a great insight into data breaches, hacks and other malicious actors and actions of the cyber space. It is a great little gem of a podcast that I discovered fairly recently. Second entry from the Changelog family. 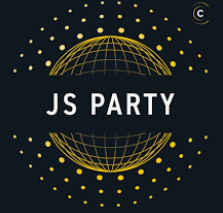 JS Party is JS centric (duh!) podcast covering a lot of new and more mature technology. Show hosts are great and provide a good variety of opinions. While Front End is in the name, hosts cover a lot more topics than that. There is a good balance of opinions and excellent guests. You get the feeling that hosts do come with a lot of experience in the industry and valuable insights. This podcast is a delight, especially when jokes do not land that well, it still makes you giggle. Dave and Jamison focus on other aspects of development (salary negations, navigating company culture, dealing with coworkers and bosses, etc). Write-in questions give you an insight into how other companies operate and what other developers have troubles with. That is it folks! There are many more, but if you are new to podcasting, these are great to start with! nice list but no base cs!? ahh, it almost made it! I think it is super for some passive learning on cs fundamentals! Command Line Heroes should also get an honorary mention for presenting the fundamentals of OS culture in such a fun way, tbh! 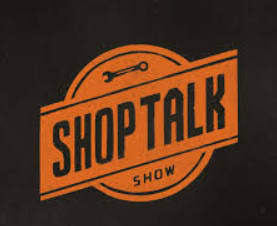 For python developers, I would suggest Talk python to me which is a really good show focused on the python changes, ecosystem and the people behind it. What I love most about this show is it is well informative, calm and nicely organized. I totally agree, I listen to it occasionally too, even if I am not doing any python at the moment. Quality guests makes that show for sure. 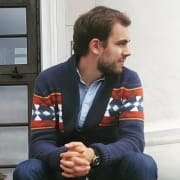 Don't forget Full Stack Radio by Adam Wathan, one of the best podcasts out there IMO — solid contributor, vast breadth of topics and a good cohesive relationship among all episodes. Is it bad form to plug myself here? As a dev podcast addict and maintainer of a dev podcast search engine, I appreciate it very much! I've been listening to Developer Tea lately. It's not very technical, but it's more about the life of a developer professionally and personally. Oh yeah that is a good one! Sometimes you just want to take a break from super technical topics and enjoy people having conversations and sharing thoughts. Software Engineering daily!!! It is one of the podcasts I listen to have general knowledge of the trends in software. 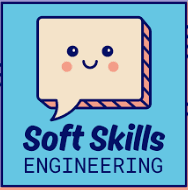 +1000 to Soft Skills Engineering.